Dedicated to serving the local community and as lovers of the ‘beautiful game’, we take great pride in the fact that we sponsor and support two local grassroots football teams. Allow us to introduce you to Hawkins Eagles and Red Star AFC. Based at Hawkins Sports FC on Coppice Lane in the former mining village of Cheslyn Hay, Hawkins Sports Juniors FC is a Standard Chartered Club. 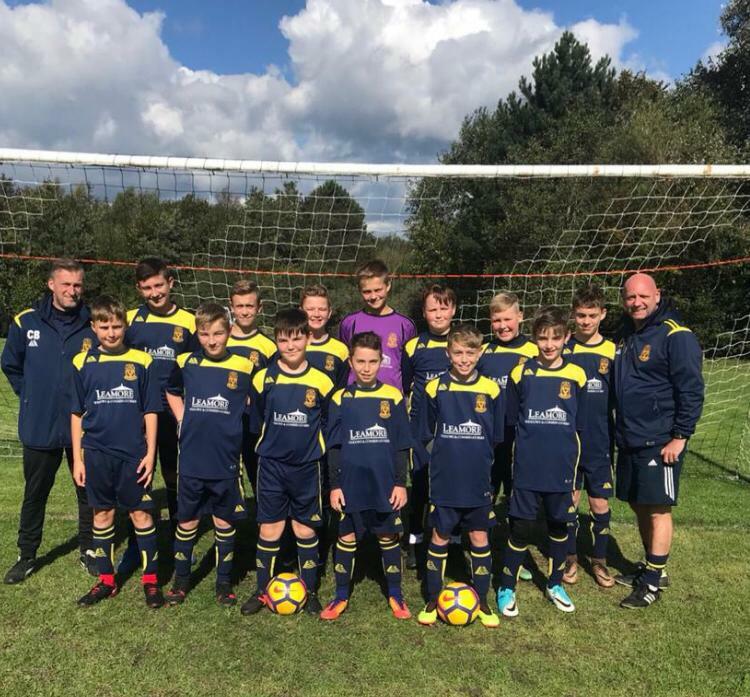 Managed by Carl Yardley, the Hawkins Eagles U13’s team has really upped their game this season and are flying high; with a semi-final, cup game to look forward to in the coming weeks. Proudly sponsoring their U13’s team since the U7’s, look out Mid Staffs Junior League! 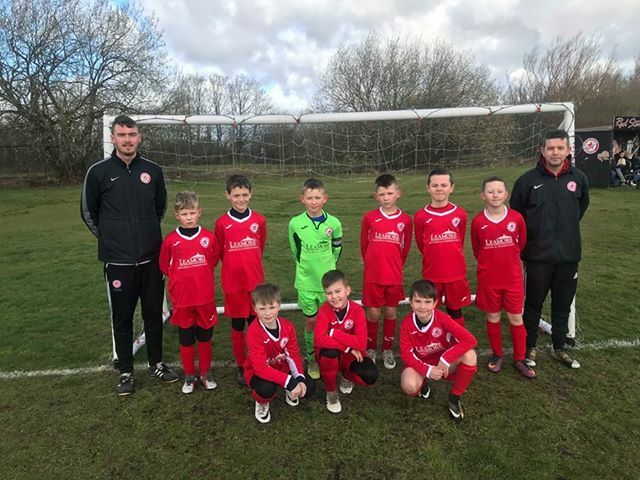 Based at The McKechnies Ground on Middlemore Lane in Aldridge, Red Star AFC is a small but mighty community club that supports more than 200 young football enthusiasts. Their U10’s team are an energetic bunch that have been together for 3 years now. Managed by Steve Bell, they’ve gone from strength to strength in just a few short years; successfully winning the semi finals 4-2 and getting to the finals, where they received the runners up trophy after a very dramatic match. Sponsoring them from the beginning, we can’t wait to see how they progress in the near future! We find it really satisfying to be able to support these two incredibly worthwhile local causes at grassroot level, as they empower our young community to keep fit, socialise, gain confidence and better themselves; which, in the grand scheme of things, goes on to boost the area as a whole. So, if you’re looking for an established West Midlands double-glazing company that can offer award-winning quality products combined with fantastic family values, you’re in the right place! Get a quote now or contact our team of friendly experts for further support.